Most of us love to binge on juicy stuffed sandwiches that are not only scrumptious, but quite filling as well. Amidst all this, we often end up ignoring the humble bread crusts. They are only left to be discarded in the bin. However, you can now use those bread crusts in a more efficient manner. They can be used in making various delicious dishes that you wouldn’t have imagined, otherwise. Moreover, if you have picky eaters at home, then these dishes are sure to come handy to you. 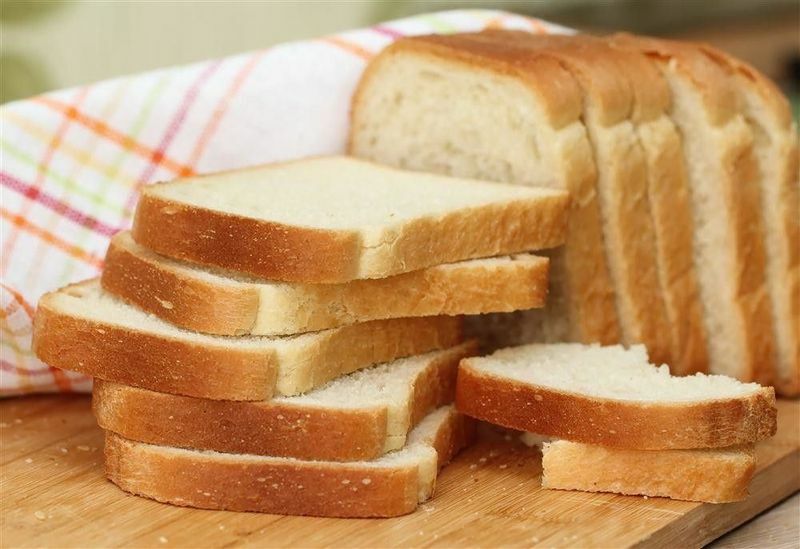 Here’s a list of 5 flavoursome dishes that can be easily prepared using leftover bread crusts. Read on to know more about them. Want to ace the art of making those restaurant-style bread croutons in the comforts of your kitchen? Fret not, we’ve got your back. Those leftover bread crusts can come handy in making croutons. All you have to do is to cut them in bite-sized cubes, season with olive oil, herbs and parmesan cheese and then bake till golden brown in hue. Making bread pakoras is way too mainstream. 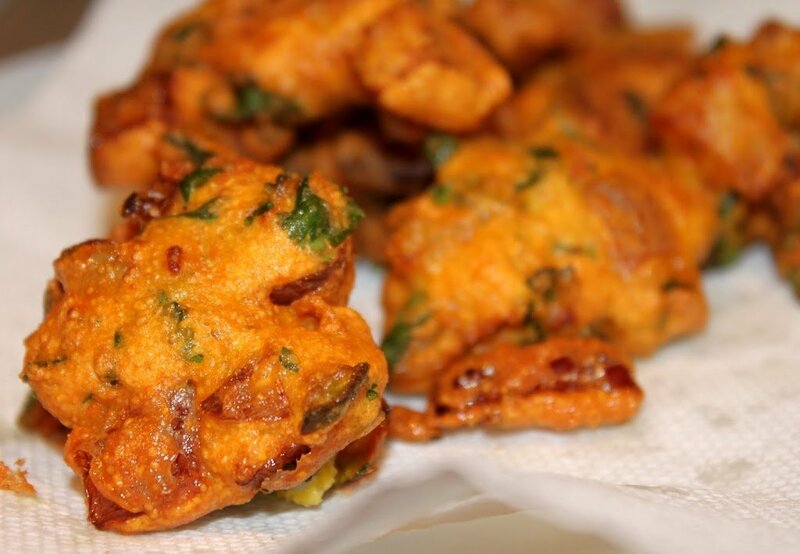 It’s time to experiment with those leftover bits of bread crust by making pakoras out of the same. The procedure shall remain the same as that of making bread pakoras; you just have to replace the bread with bread crusts. Pair them with schezwan sauce and relish the scrumptious delight. Why buy bread crumbs from outside when you can easily make them at home. To make seasoned bread crumbs, all you have to do is to blend those leftover bread crusts in a food processor or blender. Do it till you get a desired consistency and season it with garlic powder, salt, oregano etc. You can use these bread crumbs for coating a variety of snack items like cutlets, nuggets, etc. This interesting finger food is not only easy-to-make but also quite delicious at the same time. All you need is bread crusts, garlic powder, oregano and some melted butter. Take a bowl and add melted butter, garlic powder and oregano in it. Mix the ingredients well. Once it is done, coat the bread crusts with this prepared mixture, and bake for a while till crisp and golden in colour. Your crispy garlic bread fingers are ready to be served and savoured. Move over those regular French toasts, when you can now make toast sticks from the ends of the breads. French toast sticks can be easily dipped in a variety of sauces, which makes it an exciting party snack to binge on. 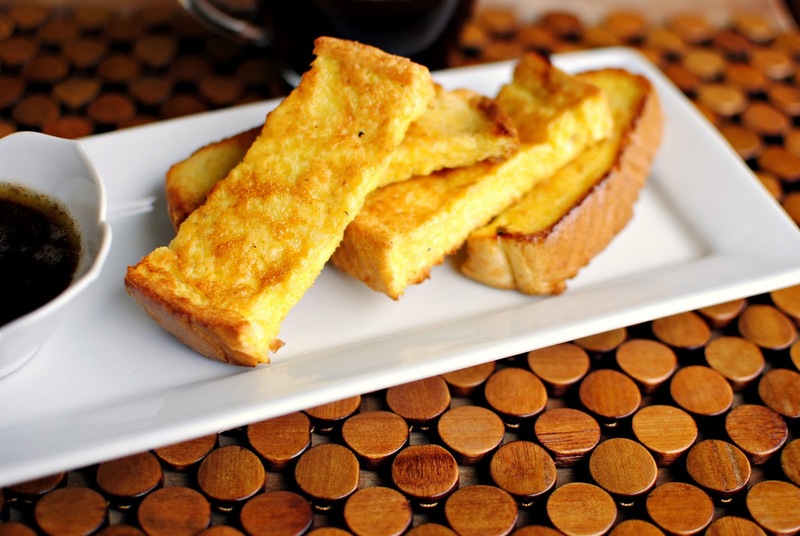 Slice the bread crusts lengthwise and dip in a wash of eggs, vanilla essence, nutmeg and milk. Once this is done, pan-fry the coated pieces in a butter-coated pan and serve with maple syrup or any other dip of your choice. So, the next time you’re left with those leftover bread crusts, you know what to do with them!